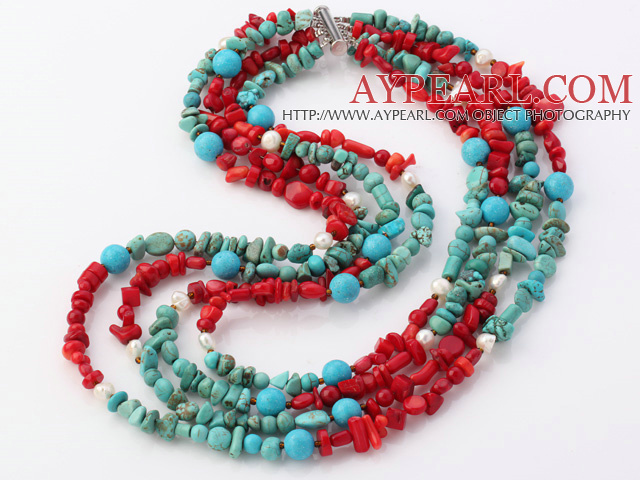 We can supply Fashion 4 Strands Multi Pearl Turquoise And Coral String Necklace With Magnetic Clasp with comparable price. 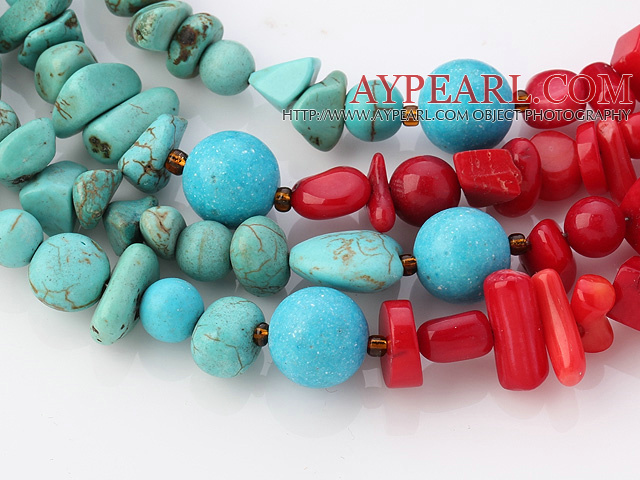 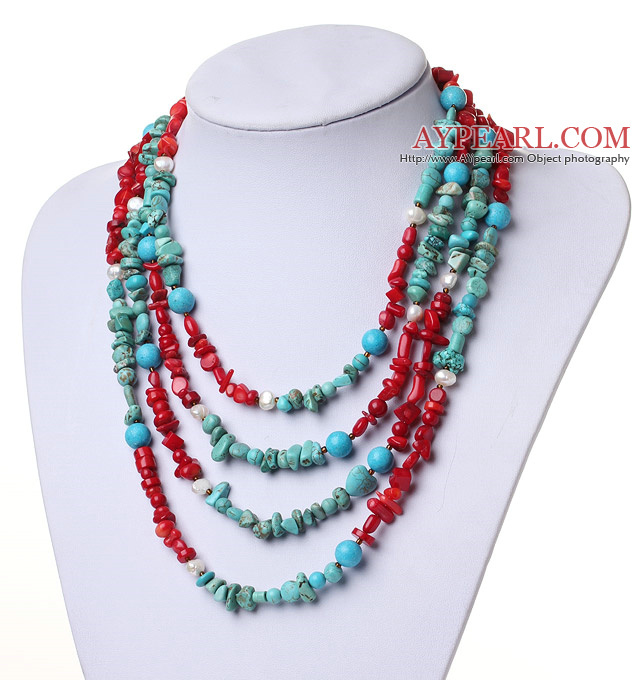 Welcome to wholesale Fashion 4 Strands Multi Pearl Turquoise And Coral String Necklace With Magnetic Clasp from Aypearl.com!!! 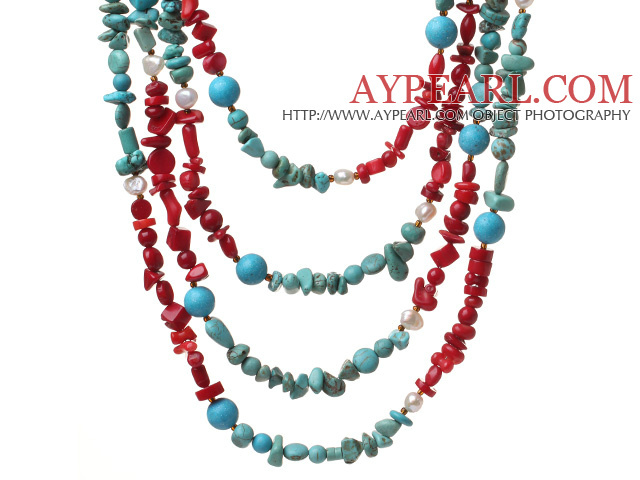 See other " String " items.